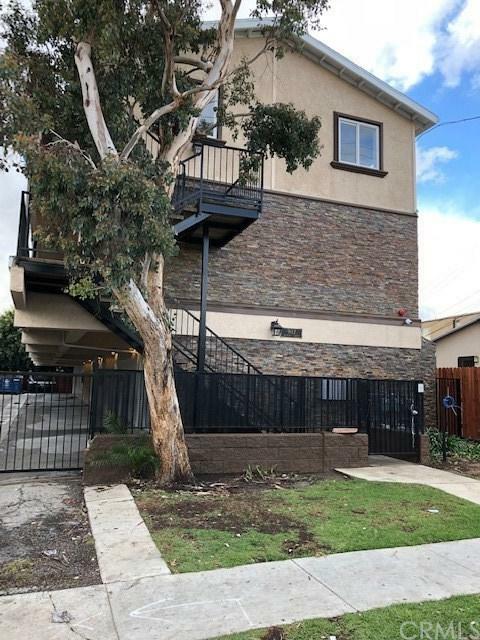 TWO STORY REMODELED CONDOMINIUM IN THE BOOMING CITY OF INGLEWOOD: NEWER ENERGY EFFICIENT DOUBLE PANE WINDOWS, LAMINATE FLOORING, NEW STAINLESS STEEL APPLIANCES (GAS RANGE, MICROWAVE, REFRIGERATOR), NEWER WASHER & DRYER. 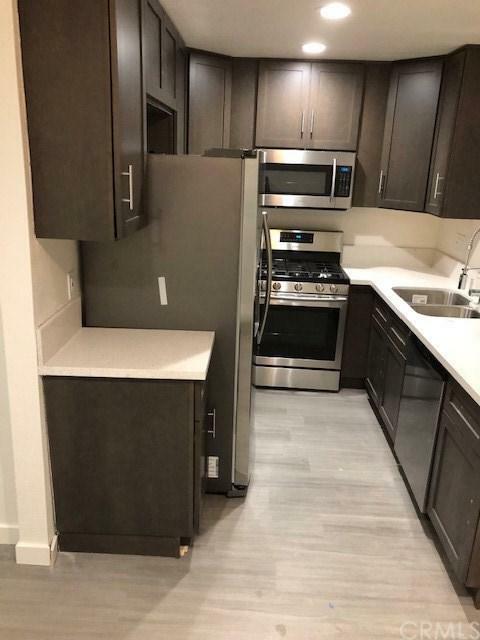 NEW QUARTZ COUNTER TOP, NEW KITCHEN CABINETS, PAINTS, LIGHT FIXTURES, BATHTUBS, TOILETS, FAUCETS, TANKLESS WATER HEATER AND MORE. THERE ARE 16 EXTERIOR REAL-TIME SECURITY CAMERAS, 2 CAR GARAGE WITH SPACE FOR STORAGE AND ONE INTER-COMMUNICATION SYSTEM IN FRONT OF THE BUILDING. 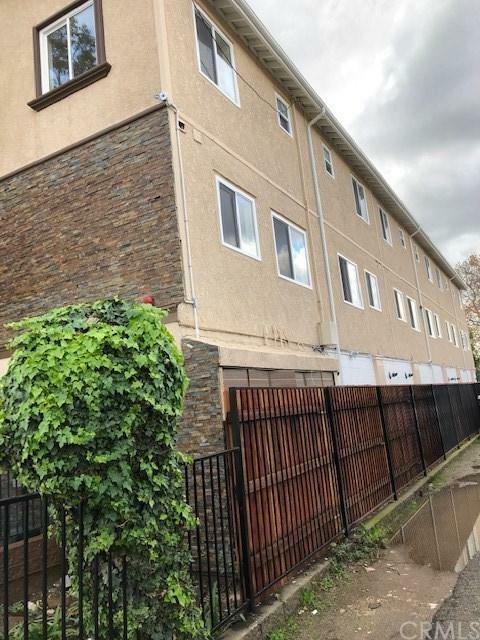 NEW DRIVEWAY TWO STORY REMODELED CONDOMINIUM IN THE BOOMING CITY OF INGLEWOOD: NEWER ENERGY EFFICIENT DOUBLE PANE WINDOWS, LAMINATE FLOORING, NEW STAINLESS STEEL APPLIANCES (GAS RANGE, MICROWAVE, REFRIGERATOR), NEWER WASHER & DRYER. NEW QUARTZ COUNTER TOP, NEW KITCHEN CABINETS, PAINTS, LIGHT FIXTURES, BATHTUBS, TOILETS, FAUCETS, TANKLESS WATER HEATER AND MORE. THERE ARE 16 EXTERIOR REAL-TIME SECURITY CAMERAS, 2 CAR GARAGE WITH SPACE FOR STORAGE AND ONE INTER-COMMUNICATION SYSTEM IN FRONT OF THE BUILDING. NEW DRIVEWAY AND LANDSCAPING. 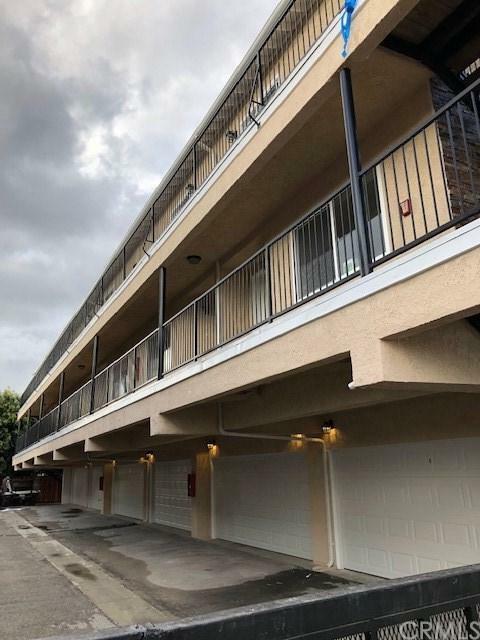 LOCATION: IN THE BOOMING CITY OF INGLEWOOD, CLOSE TO THE NFL STADIUM, THE FORUM, PARKS, RESTAURANTS, FREEWAYS (405, 110, 105) AND THE UPCOMING CRENSHAW/LAX METRO LINE. CITY VIEW FROM THE SECOND FLOOR ON PRIVATE BALCONY. THE GATED COMPLEX HAS SIX CONDOMINIUMS. EACH ONE IS FOR SALE.